If there is one space that should be considered the “heart of the home”, it’s the kitchen. It doesn’t just help us make the food that nurtures our body and mind, but also is a fun-element when it comes to family or friends bonding over cooking, creating new recipes, so why shouldn’t it deserve the most utmost care? Kitchen remodeling is a great way to go about it and ensure that the heart of your home is as good as new, although it can be an overwhelming or daunting task. 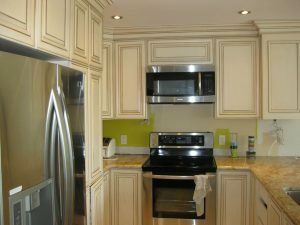 Whatever your reasons may be, whether you’re looking out for a change, feel your kitchen is outdated, does not meet your lifestyle needs any longer, etc. There’s a ton to think about when embarking on the kitchen remodeling journey from execution to planning—the list doesn’t end here. Although you might be a little too excited about getting started, the first thing to do is set realistic goals in terms of how much you’re willing to spend. 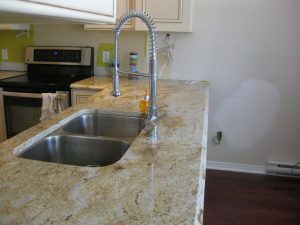 When it comes to renovating your kitchen space, always buy the best you can afford, you want to have high-quality, functional items that do not need to be constantly changed or cost some big bucks on a replacement. This also ensures that if you’re planning to sell your house in the future- it’s a win-win situation! You need to have a closer and deeper look at the layout and then determine what works, what doesn’t, the style, design and more. You also need to ensure there is plenty of space for you to work and walk in. This can be determined by the types of kitchen design shapes that would be the most ideal fit for your household. 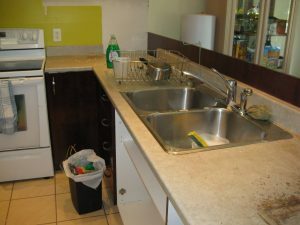 There are five basic layouts for most kitchens – the G, L, U, single, and galley. Our experts at Construlux in Irvine, CA help you make these nerve-wracking decisions, tell you the perfect layout for your space while also making sure that you get one that is functional yet jaw-dropping gorgeous. 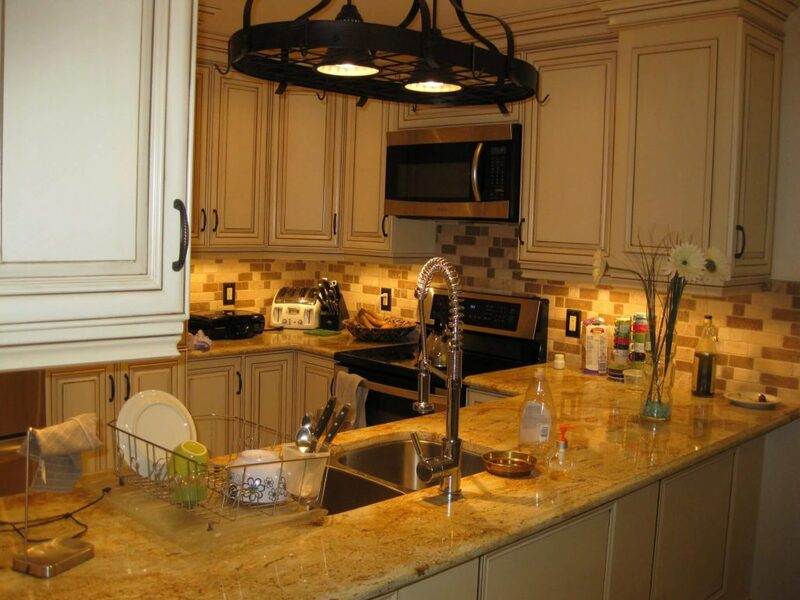 Does Kitchen Remodeling help increase your home’s value? – It Absolutely Does! You can definitely count on a kitchen upgrade to boost the value of your home. It doesn’t come as a surprise that buyers are willing to invest in high-end finishes and upgrades that are extremely useful. 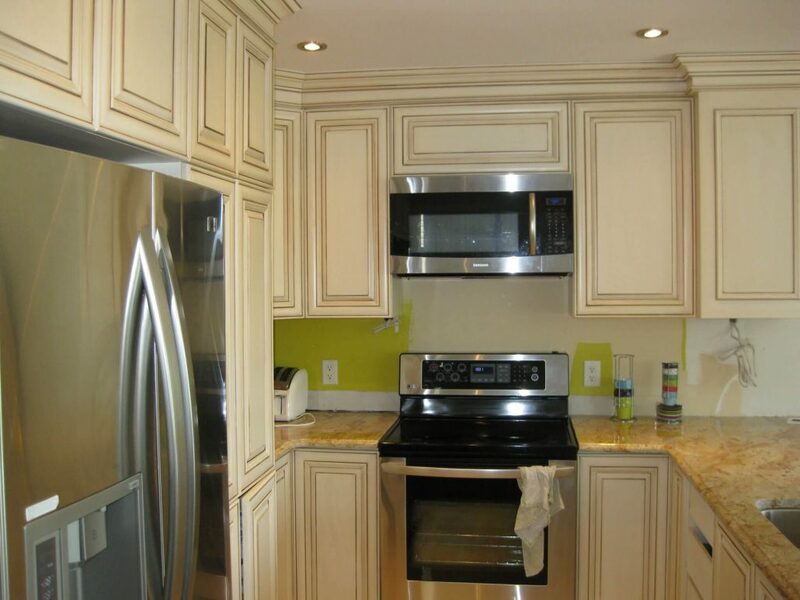 Kitchens are considered in the list of the top three most important spaces. You can stand out with prospective buyers, thus in turn, helping you sell faster and earn more money if you ever decide on selling your property or putting it up for rent. 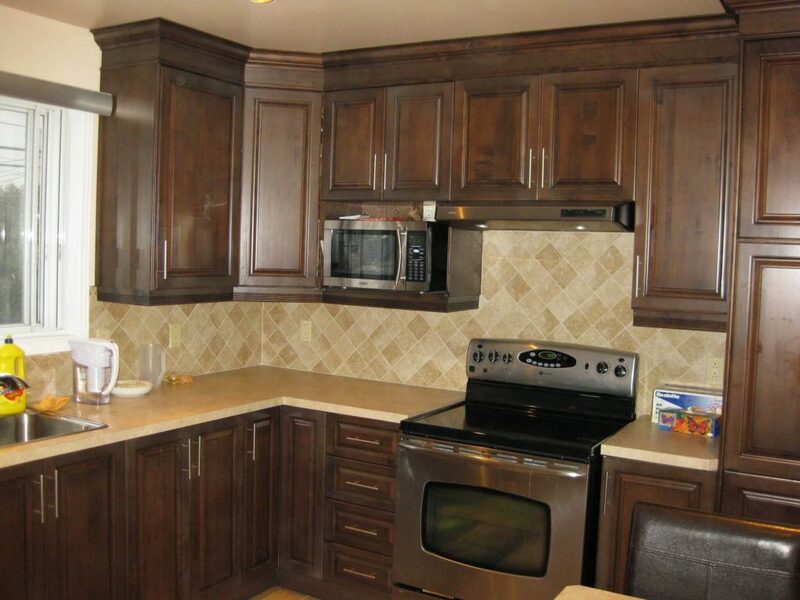 At Construlux, we have a wide array of choices from cabinet refacing to personalized cabinetry as well as countertops that will have you overwhelmed with options from ones that suit your needs, design, style or budget. 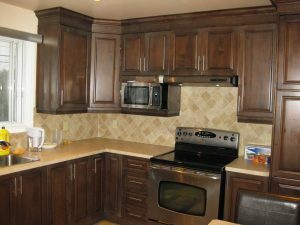 Our kitchen remodelers in Irvine CA have built a fabulous reputation for providing quality, craftsmanship as well as professional guidance. We are also dedicated to providing the highest level of customer satisfaction. Now, Construlux takes the stress out of kitchen remodeling. Still not convinced? Contact us and find out why we are the best choice for you!